Within Telefónica Digital España S.L.U., Eleven Paths aims to produce innovative security solutions. 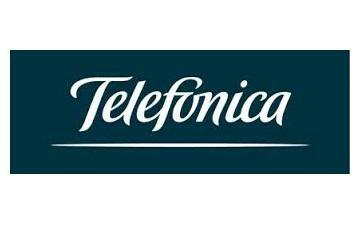 This company was created as a Telefonica Company in 2013 and, during this period, it has developed a set of security tools related with digital identity, privacy and cybersecurity. It collaborates with several public and private entities, such as companies, universities, research centers and State Security Forces and Corps in the development of security solutions. ElevenPaths brings innovation in security services.